Welcome to Aegis Immemorial.com: ANNOUNCEMENT: 'Renewal' Anthology Launch Date! ANNOUNCEMENT: 'Renewal' Anthology Launch Date! 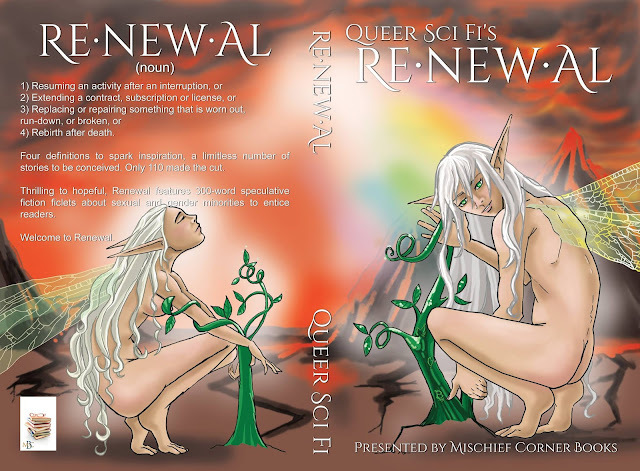 The wonderful people at Queer Sci-Fi have announced the release date for their flash-fiction anthology 'Renewal.' 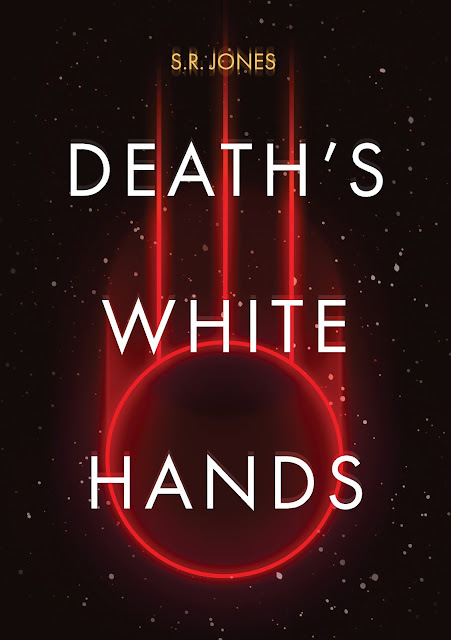 I have to admit, I am amazingly excited about this, as the anthology contains my 300 word flash story 'In A Bind'- along with many other great contributions! So, add 13/9/17 to your calendars, folks! Also, feel free to check out the Queer Sci-Fi website HERE.